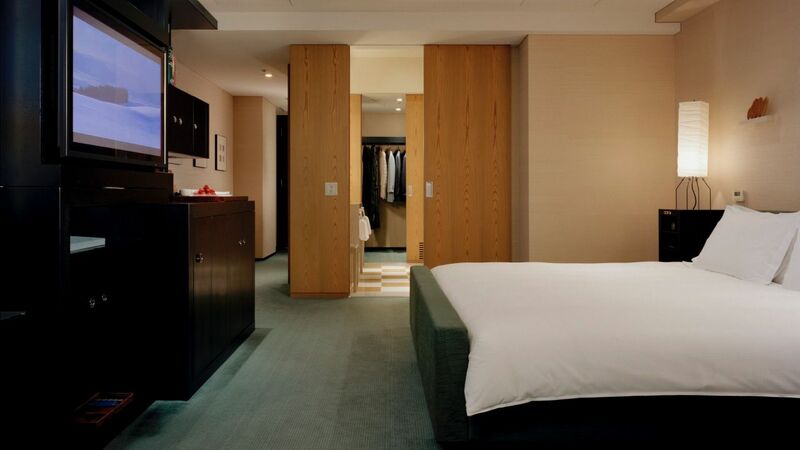 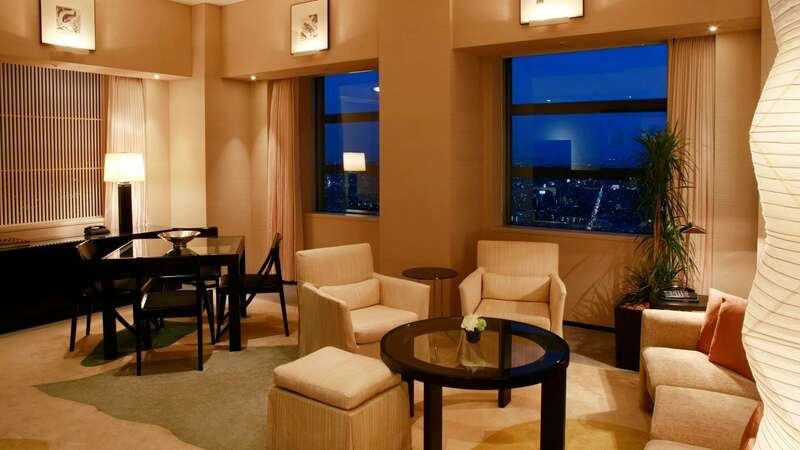 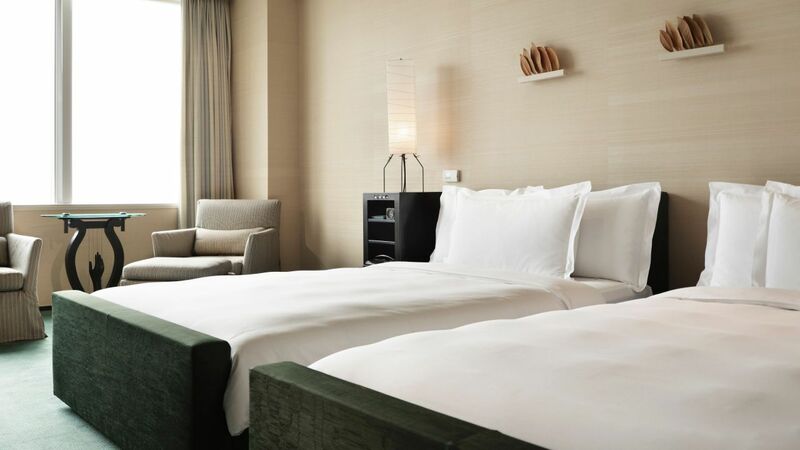 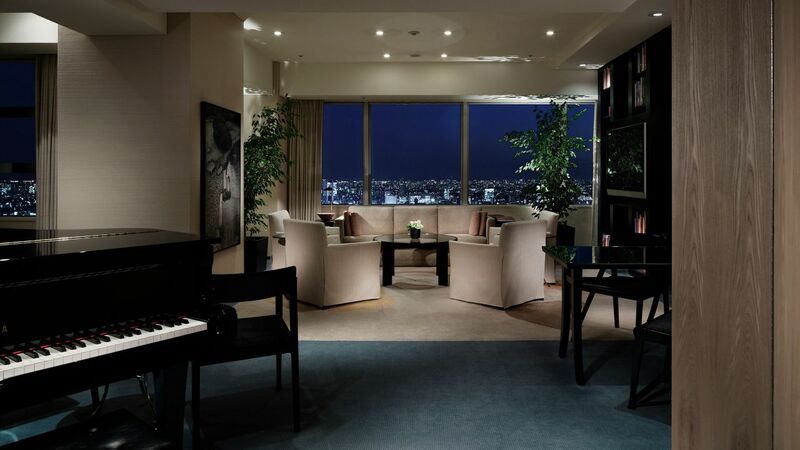 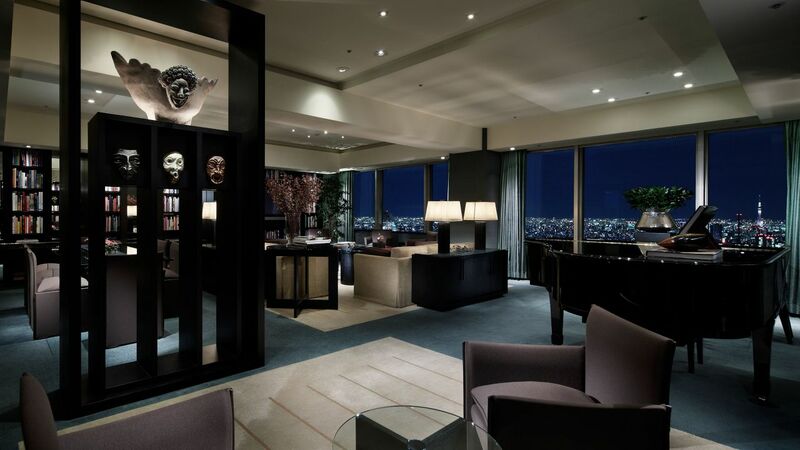 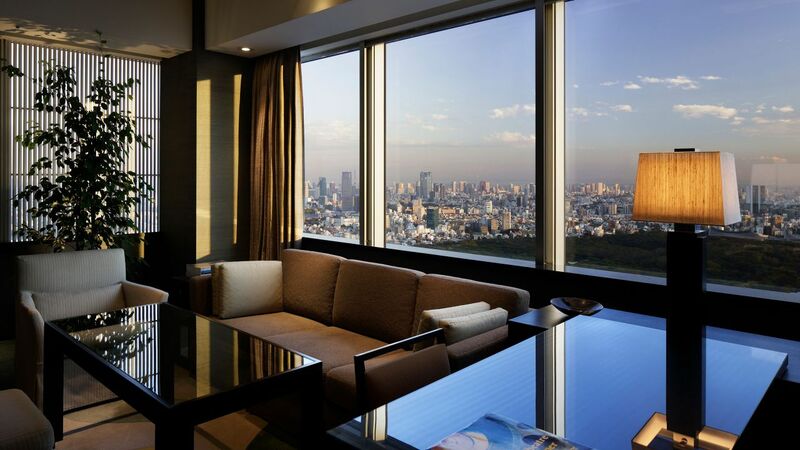 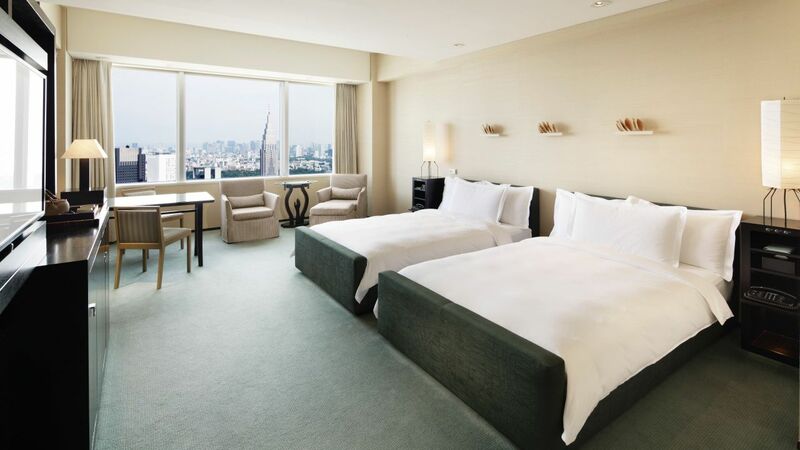 With 177 rooms including 23 suites, the guest rooms at Park Hyatt Tokyo are spacious and serene, each offering walk-in closets and high-tech amenities. 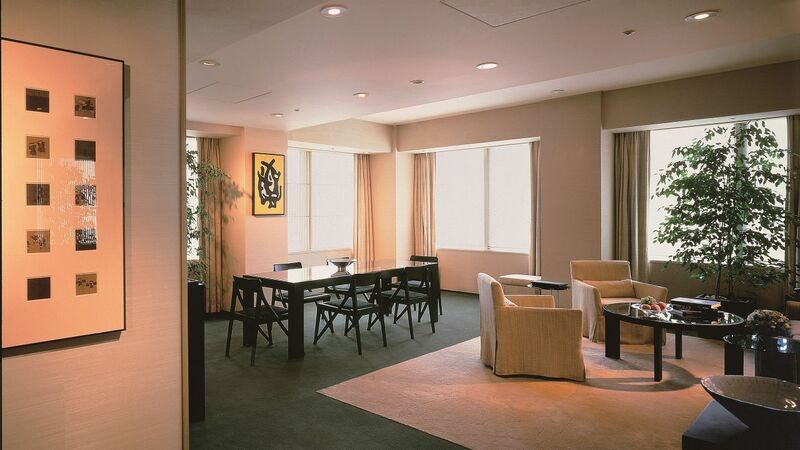 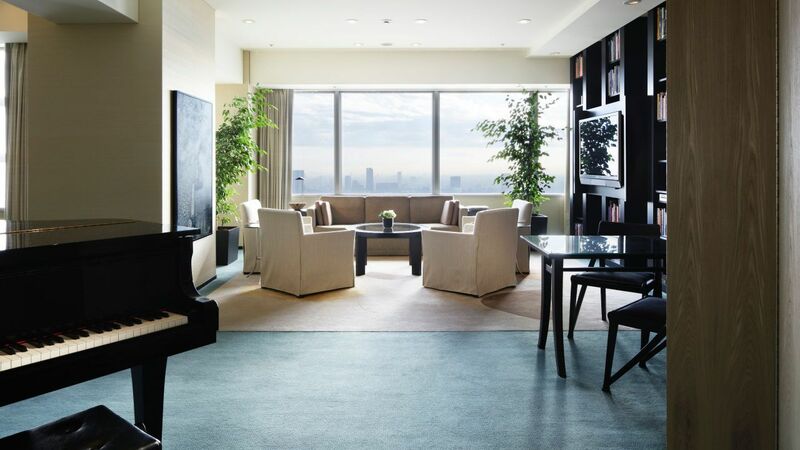 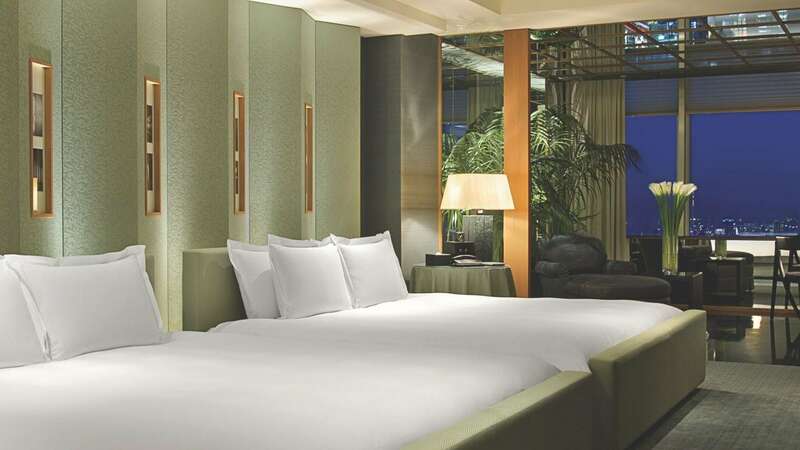 Designed as a private urban residence by Pritzker Prize-winning architect, the late Dr. Kenzo Tange and sole interior designer, Mr. John Morford, the hotel is distinguished in its modern interior design, private art collection and acclaimed restaurants and spa and fitness center. 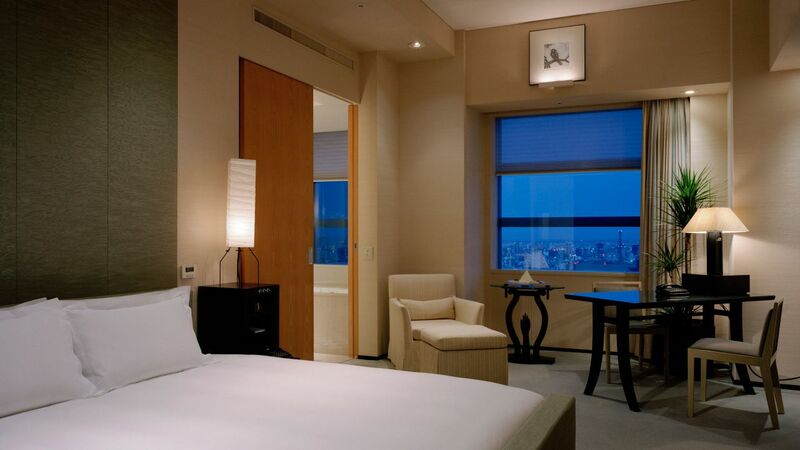 All guestrooms are appointed with original artwork, exquisite woods and fabrics and books for reference and pleasure.